The Futuristic Interactive Challenge is such a blast! The objective of this unique game is to use hand-eye coordination, endurance and competitiveness to hit the most lights and win! 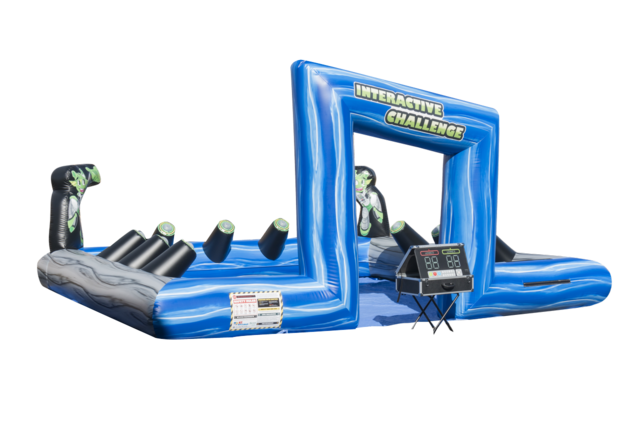 Speed, accuracy and head-to-head competition makes this high energy, fast paced game awesome for all ages! Check out the video below to see it in action!